We speak English and provide accounting, tax, and audit services to internationally based clients under IFRS and US GAAP standards. Our firm provides accounting, audit, tax, and consulting services to companies and individuals based in Russia and abroad. Combined, we have over 50 years of experience in construction, transportation, manufacturing and financial services industries. Our accountants and consultants attained internationally recognized accounting designations, including US CPA and ACCA, to provide services under IFRS and US GAAP standards. Call us or email for free initial consultation. Meet our international accounting and finance team! 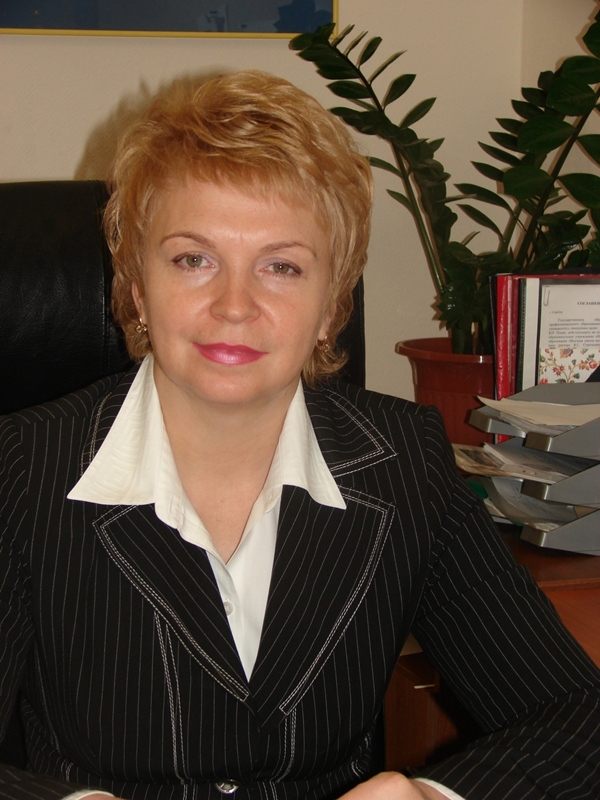 Irina founded the firm and has been operating it successfully for over 4 years. Prior to that, Irina has worked as a senior tax examiner at the Federal Russian Tax Service and spent over ten years as a chief controller in retailer, construction, and energy sectors, including a deputy director of accounting role at TNK-BP. 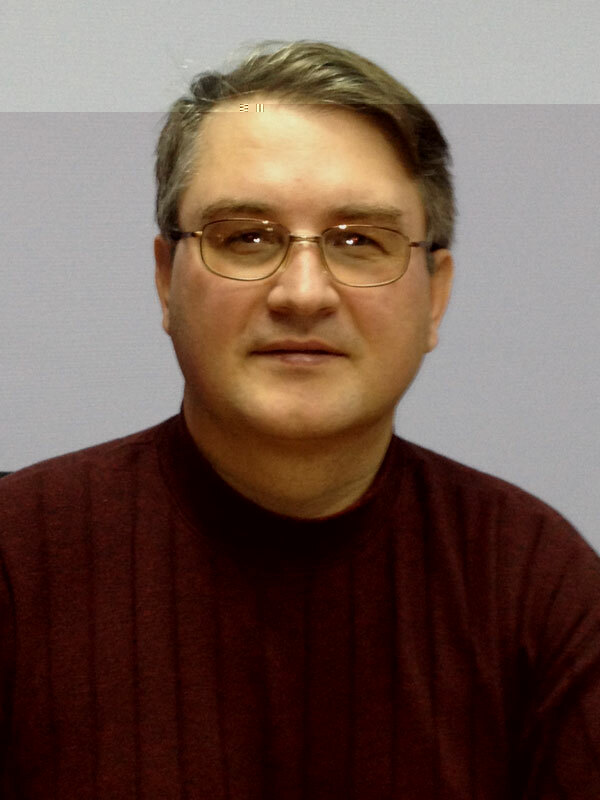 Doctor of Economics, Professor of finance and credit, Saratov State University named Chernyshevsky15 years experience as a financial consultant in management accounting, financial and investment analysis,budgeting, controlling, and business planning of investment projects in the Department of Entrepreneurship Support of the Ministry for Antimonopoly Policy in the Saratov region, in the food industry, in region of small business innovation. With over ten years of experience in accounting and consulting Ekaterina holds an international accounting certification issued by the Association of Chartered Certified Accountants (ACCA) and is an expert in IFRS. 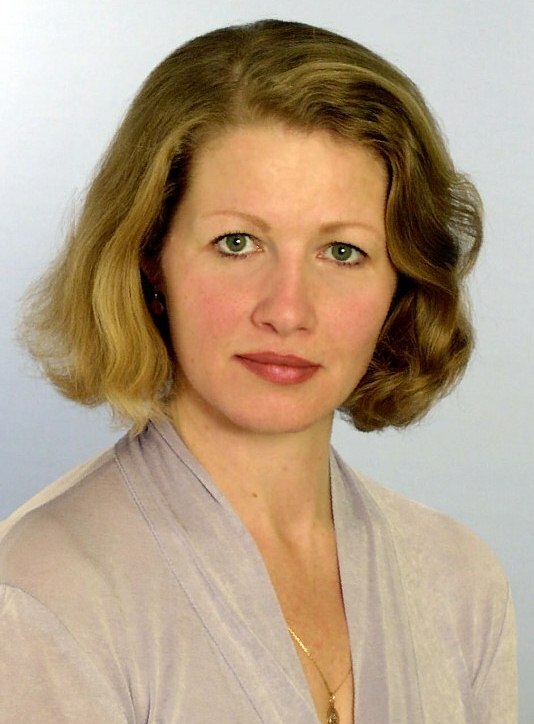 With over nine years in various governmental and executive positions relating to the energy conservation industry as well as with an extensive experience in accounting and audit, Natalia also holds the latest Audit Certification allowing her to conduct audits of public companies and mutual funds. Click-Project Создание и продвижение сайтов.